Our monthly meetings are regularly held the first Saturday of each month from 10 am - 12 pm in the downstairs meeting room of the Toledo Public Library in Toledo, Oregon. In general, the first 90 minutes or thereabouts, are set aside for a speaker/workshop activity with a short business meeting following. Visitors are welcome to stay for the business meeting if they choose. We often host outside speakers as well as experts in our community. Examples of topics: using internet resources, local resources, research strategies, courthouse records, breaking down brick walls, tips on writing your family history, Oregon Trail, preserving family photos and history, military research, land records, family traditions, genetic genealogy (DNA topics) researching your immigrant ancestor in the United States and across the pond and many, many other topics related to genealogy and local history. Free Wifi available at the library. Check our Facebook page for this month's topic. All are welcome! 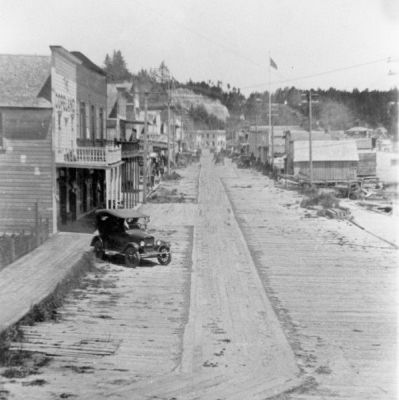 Lincoln County was formed in 1893 from the western portions of Benton and Polk counties. It covers 995 square miles. It borders Tillamook county on the north, Polk and Benton counties on the east, Lane county on the south and the Pacific Ocean on the west. The city of Toledo was the original choice for the county seat when the new county was formed, but the county seat was eventually moved to Newport in 1954. This land, now identified as Lincoln County, was originally inhabited by several coastal native tribes: Siletz, Alsi, Tillamook, and Chinook. 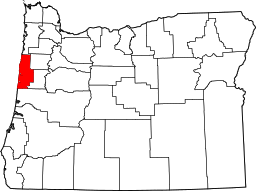 The present-day Siletz Indian Reservation of 15,204 acres is located in the northern part of the county. White settlers flocked to the area shortly after 1887 when Congress opened the area to homestead claims. The first approach of Europeans to the Pacific Northwest was by sea. During the eighteenth century Spain, Portugal, England and France explored the Pacific Coast looking for natural resources and a Northwest Passage through the continent. As early as 1572 Sir Francis Drake explored the area, naming it New Albion. 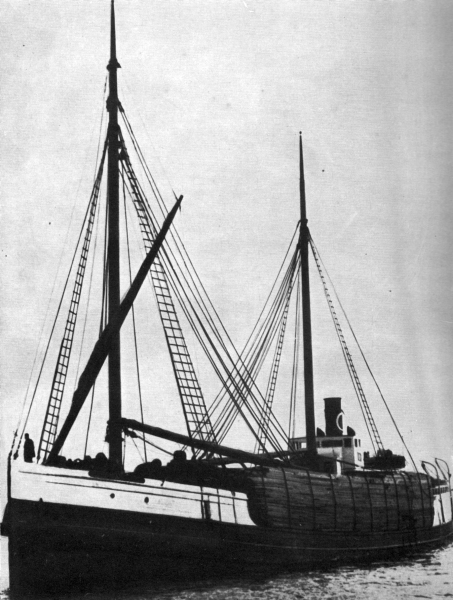 Contact with Native Americans remained undocumented until 1788, when Robert Haswell, Captain Robert Gray’s first mate, wrote in the ship’s log of an encounter with two native men in a canoe near the mouth of the Salmon River. The first recorded tourists came in August 1837. Reverend Jason Lee, his new bride Anna Marie Pittman, Mr. Cyrus Shepard with his wife, Susan Downing, and their guide, Joseph Gervais came by horseback from the Willamette Valley to the coast along the Salmon River Trail. 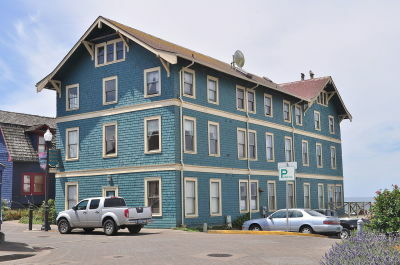 Native Americans helped shape the history of Lincoln City, OR. They camped in a grove of trees near the sea in what was later the Oceanlake area. Here the two couples enjoyed a belated honeymoon, bathing in the surf and relishing many clam and fish bakes. 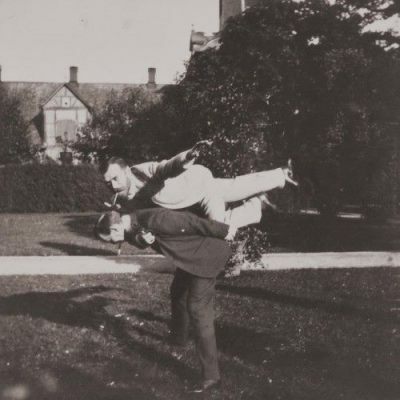 Their journals indicate that they very much enjoyed the unspoiled coast and that their health improved after several weeks of sun and sea air. 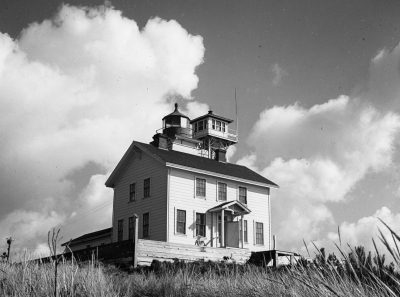 In 1855, the area became part of the Coast Reservation and still later, the Siletz Reservation. 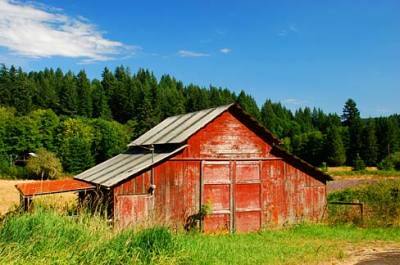 Homesteaders began arriving soon after Congress passed the Dawes Act in 1887. 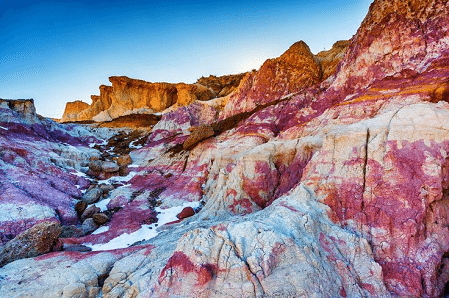 This act opened up Coast Reservation lands to white settlement and gave eighty-acre “allotments” to reservation Indians. Native Americans, as well as white settlers, first inhabited land along the Siletz River, Siletz Bay, and the Salmon River. Early settlers homesteaded the land and combined subsistence farming with fishing and hunting in order to survive on the isolated coast. Kernville has the distinction of being the first town in this area. In 1896 Daniel Kern established the Kern Brothers Cannery. Located about five hundred feet above Coyote Rock on the Siletz River, it became the first major industry in North Lincoln County. 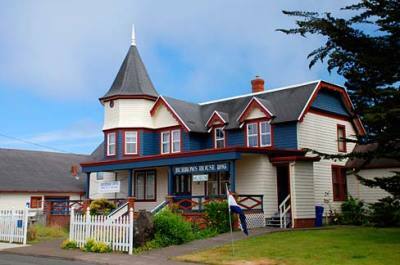 Daniel’s brother John became the first postmaster when a post office was established at the cannery that same year. The Siletz River was a fisherman’s paradise in those early years. Salmon abounded; so many you could see a constant disturbance in the water when the fish were going upriver to spawn. Homesteaders fished for extra income. The cannery provided a net, a cabin, net rack and a boat to use on credit. Logging on old Hwy 101 along the Central Oregon Coast By the early 1920s, however, the numbers of fish were diminishing and new regulations in 1935 prohibited driftnet fishing altogether. The area then turned to logging for its industry. 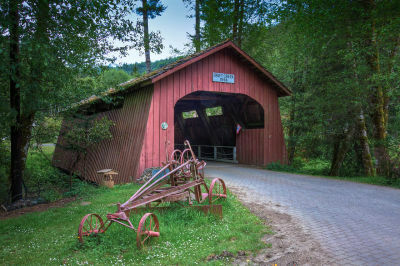 Many men saved their money and bought timber to log in the pioneering days of an industry that was to become the backbone of the Northwest economy. These individuals were known as “gyppos”. After the earliest era of logging with oxen and mule, steam-powered “donkey” engines were used to pull logs out of the woods. When World War I brought the need for Sitka spruce, a wood that was both light enough and strong enough for airplanes, the industry flourished. We invite you to join us! 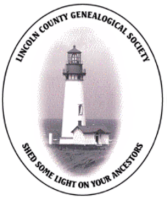 Lincoln County Genealogical Society's membership is just $10 a year. We offer genealogical information, resources, and research support for family researchers and genealogist near and far. We meet monthly in Toledo, Oregon and offer workshops and classes in Lincoln County and provide web resources. Ever wonder about your ancestors? In each family, there is one who seems called to find the ancestors. To put flesh on their bones and make them live again, to tell the family story and to feel that somehow they know and approve. The best way to start your journey of discovering your family tree is to talk to your oldest relatives. Their stories are valuable resources that may well help you to connect "genealogical dots" and sort fact from fiction. We invite you to join our mailing list and receive a free copy of "50 Questions to Ask Your Elder"